Why does doing the right thing often feel like a battle? We want to do the right thing but then don’t do it. 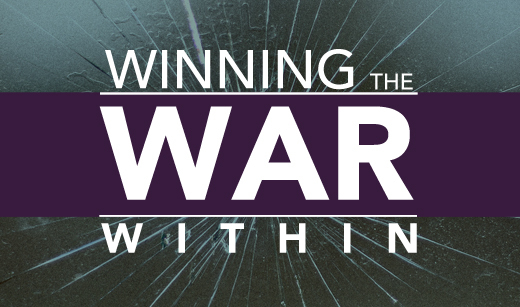 In this series, we will share insights from God’s Word about the unseen spiritual forces working against us…and God’s steps to help us win the invisible war within us!